I've spent much of the past year digging into the evidence. Here's what I've learned. First, it's true that the issue is complicated. But the deeper you dig, the more fraud you find in the case against GMOs. It's full of errors, fallacies, misconceptions, misrepresentations, and lies. 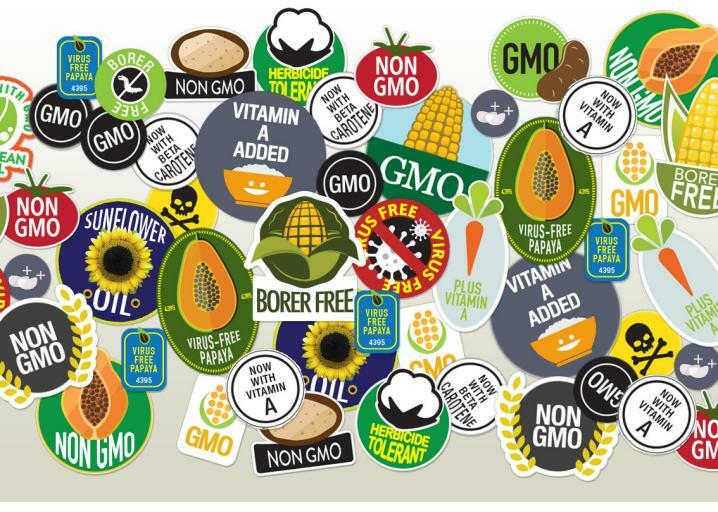 As climate change accelerates, the potential need for good GMOs will likewise increase.